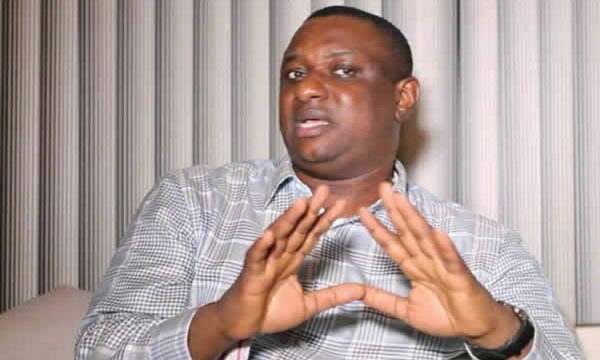 It is indeed getting complicated as new chapters are opening in the story of how millions of naira exchanged hands between the President Muhammadu Buhari camp and maverick entertainer, Charly Boy, as Festus Keyamo, said to have provided the slush fund, on Friday denied his involvement. Keyamo, who spoke on the same day the musician and activist, popularly known as Area Fada, got suspended as the leader of OurMumuDonDo Movement, argued that it was unthinkable that he would be dishing out money to purchase a song, where his principal, was equally abused. 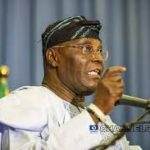 The Senior Advocate of Nigeria (SAN), who was the spokesman of President Muhammadu Buhari Campaign Organsation, according to Charly Boy, dished out money in ‘nine figures’ to release the diss song, ‘Another guy man,’ where the musician castigated the candidate of the Peoples Democratic Party (PDP), Atiku Abubakar, after a similar song against Buhari. Trust, Keyamo, was quoted by Daily Trust to have denied the allegation, stressing that it is unimaginable that he will pay for a song that insulted the All Progressives Congress, APC, the party that sponsored Buhari for the 2019 presidential election.